We would like a small sketch of your request. Feel free to draw by hand on top of a copy of the template. You can then scan your sketch and send it via email. You can also do a simple layout/explanation in e.g. Word. 2. Find your logo, photos, etc. Du you have special request for your label? 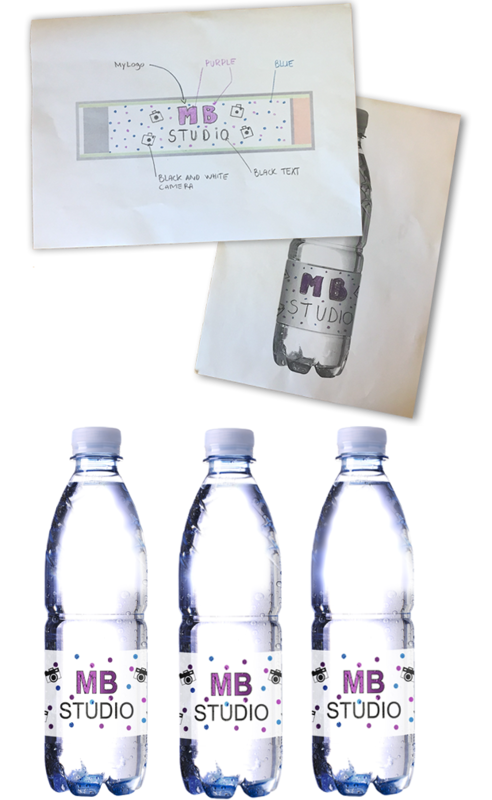 Draw a simple sketch for our graphic designers.